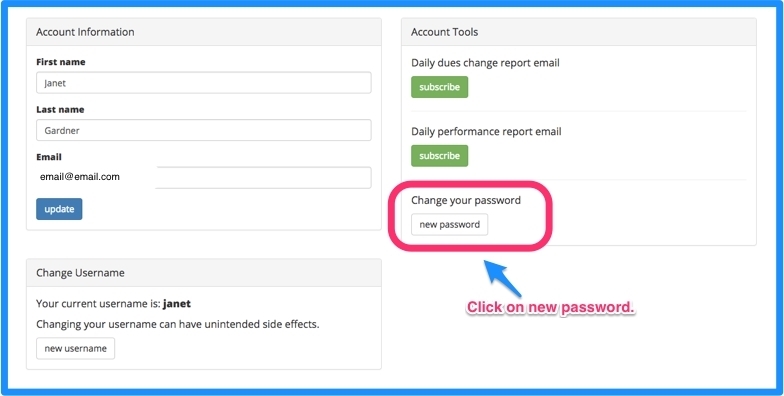 Once you’re on your user profile menu, click on the new password button. Finally, enter your current password, then enter your new password, and confirm your password. That’s all there is to it! 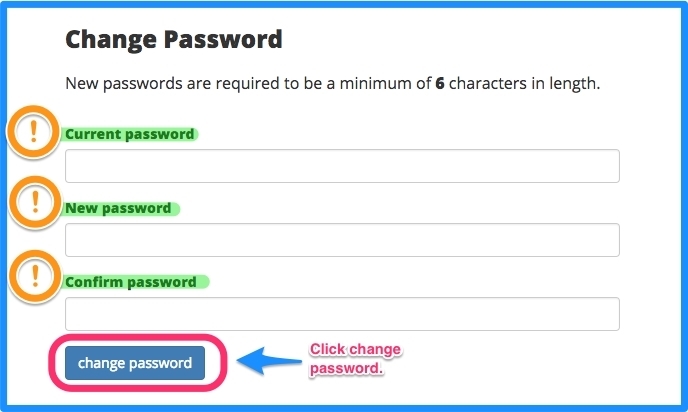 It’s so easy you have no excuse not to change your password frequently!